Visiting us today is a very distinguished, busy, talented and debut author who has recently received the Nautilus Silver Book Award for The Collectibles. Please help me welcome The Honorable James Kaufman. ﻿An attorney, businessman and former judge, James J. Kaufman has published several works of non-fiction. 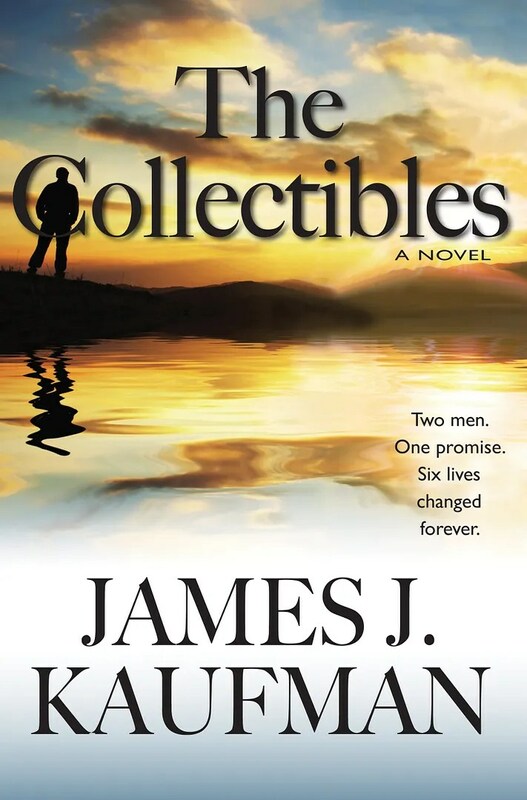 The Collectibles, his debut novel, draws heavily from his experiences in law, his dealings in the business world, and his interactions with people from widely different backgrounds. Kaufman lives in Wilmington, North Carolina with his wife, Patty. He is currently working on writing his second novel. 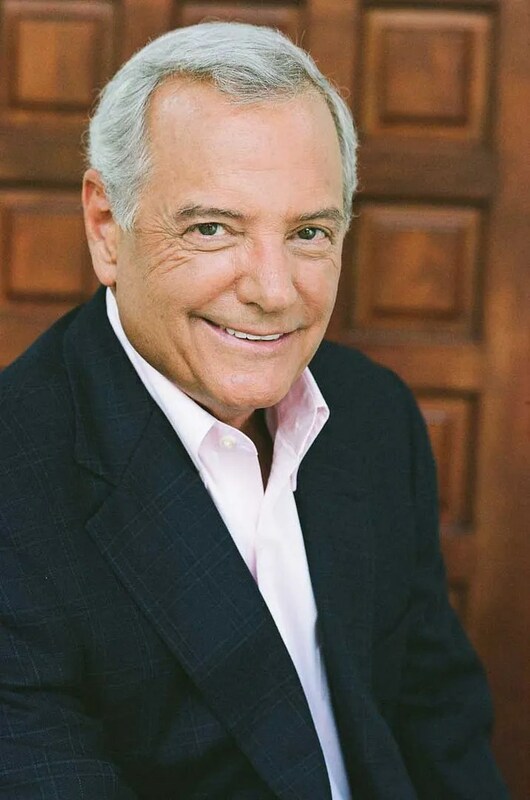 In addition to his writing, Kaufman is CEO of The Kaufman Group, Ltd, a company that assists financially troubled businesses across the United States through strategic turnarounds. Mr. Kaufman is also a member of the Board of Imaging The World (ITW), a not-for-profit health care company delivering ultrasound services to Uganda and other underserved populations, and in the process saving many lives. Readers often tell me how much they appreciate the characters in my book. Many have said they have thought about the characters long after they finished the book. Some men have told me they would like to be more like Joe. Others have asked why did Joe befriend the people he did? Why did he pick those people as “Collectibles”? In one way or another, people who have read my book were moved by the characters. The story starts with two central characters, Joe and Preston. We meet them as 15-year old boys from different worlds who make life defining promises. These pledges become the common thread intertwining their lives. Joe promised himself as an orphaned teenager, that he would be uncommon. Now in his 40’s, highly regarded for his professional achievements, Joe has reached a pinnacle. Then tragedy strikes. A child of wealth and privilege from New York’s Upper East Side, Preston’s financial empire is falling apart. He finds himself in middle age, unable to keep his teenage vow to avoid the failures of his father. When Preston seeks an attorney who can save him, he finds Joe, who accepts the challenge but only after extracting a promise that Preston will fulfill an unspecified condition when called upon in the future. Joe calls in his unconventional IOU. The self-absorbed Preston balks when Joe tells him he must meet, earn the trust of and care for several people, each of whom has a serious personal challenge and none of whom Preston would ever want to know. These “Collectibles” include Johnny, a mentally-challenged dishwasher, Tommy, a gambler, Missy, a battered wife Vegas showgirl, Corey, an elderly yacht maker suffering from Alzheimer’s, and Harry, a bi-polar photographer. Can Preston meet the challenge? Who are the people that will influence Preston and will his relationship with them become the bridge leading to his self discovery and change? The “Collectibles” and other characters in the novel all play a part in Preston’s journey. In creating these characters, I drew upon my own experiences with a wide variety of people and a broad range of business and legal experience. I have come to know these characters well, in the court room, in the world of business, and throughout life. “Do what the other fella can’t. Be what the other fella ain’t, and then help the other fella.” Joe Hart has never let go of his uncle’s words. An orphan from the unspoiled Adirondack mountains, Joe leaves his humble beginnings and goes on to distinguish himself, first as a Navy submarine commander, then as an attorney unequaled in his field. But Joe’s world crashes with an unexpected tragedy. A child of wealth and privilege from New York’s Upper East Side, Preston Wilson harbors a fear of financial failure. When that fear threatens to become reality, Preston tracks down the one attorney who might be able to save him. Joe reluctantly decides to help—but only after extracting a promise that Preston will fulfill an unspecified condition when called upon. Preston, desperate, agrees. Too soon, Joe calls in his unconventional IOU. The self-absorbed Preston balks when Joe tells him he must meet, earn the trust of and care for several people. Each of Joe’s “collectibles” –none of whom Preston would ever want to know—has a serious personal challenge. Can Preston find the integrity to make good on his promise to Joe? Does he have a choice?